There are many reasons we here at Lerner are excited about our brand new, dynamic Bumba Books™. Need a well-crafted non-fiction title to engage a naturally curious, emerging reader in grades PreK-1? Check. Interested in content that not only informs but also encourages young readers to think critically? Check. Want all that enhanced with vivid colors and vibrant photography? Check! In fact, we’re so keen on them, Lerner Digital developed multi-user interactive editions for simultaneous release with the library-bound books. The same qualities that make the Bumba Books™ so well-suited to encourage wonder and engagement for beginning and emerging readers also make them a great fit for our Lerner Interactive Books™. Our Interactive Books improve literacy skills and reading confidence for struggling and emergent readers by featuring three speeds of audio narration to model pronunciation; word and phrase highlighting to help readers follow along; a colorful, robust user interface designed for intuitive control and exploration; and fun interactive tools and activities. 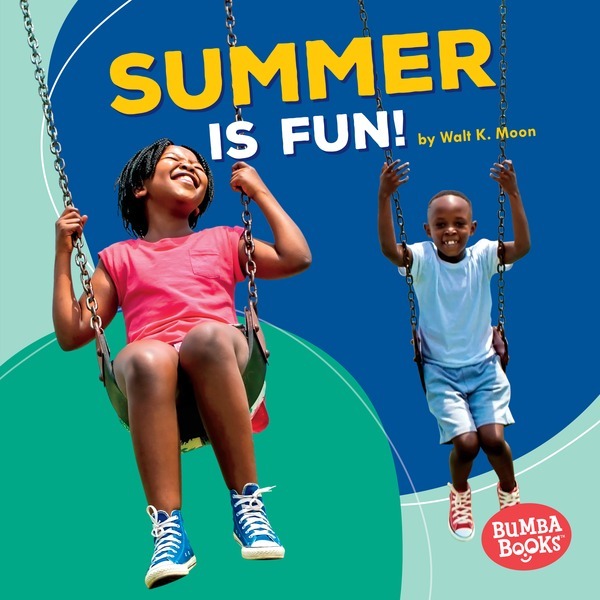 Seven new launch series of Bumba Books™ are now available! For a limited-time, direct customers can receive matching library-bound and Interactive editions of all seven series (42 titles) for a special price of $1,217.68. Contact your sales rep or Lerner’s Customer Service team for more details at 800-328-4929, or email Custserve@lernerbooks.com.